Emerging British-Ghanaian filmmaker P. Sam Kessie holds a BFA degree in Media Production from the American InterContinental University in Atlanta, GA. Her senior thesis thriller short, Sales Day caused a stir on campus and won first place at the school's video festival and the media department’s Outstanding Student Award. 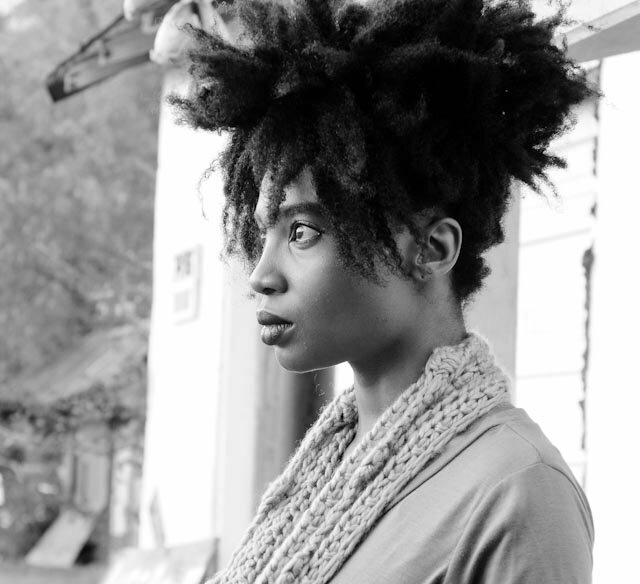 Kessie has since been collecting accolades and recognition for her narrative, documentary, and music video work. In 2012, Kessie participated in the 5th Talent Campus Durban (part of the Berlinale Talent Campus during the 33rd Durban International Film Festival) in South Africa and her debut feature script, Unbalanced- a psychological mystery, was one of five scripts selected for their 1st Produire Au Sud Script Studio workshop. She is currently in postproduction for a mystery suspense and an experimental horror piece as well as collaborating with others artists on shorts and features projects.